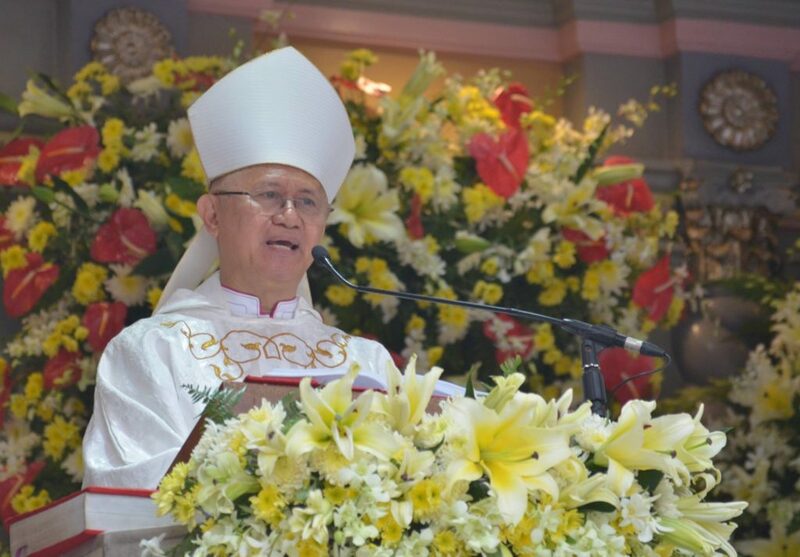 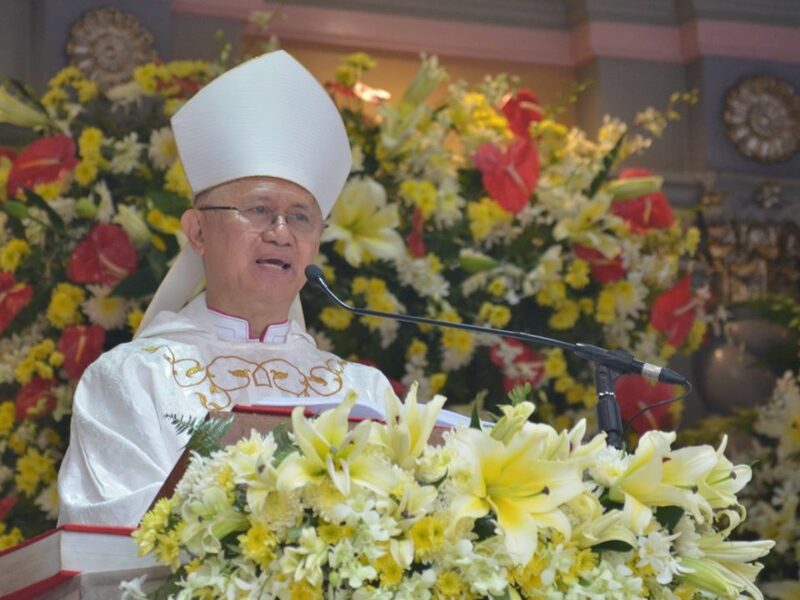 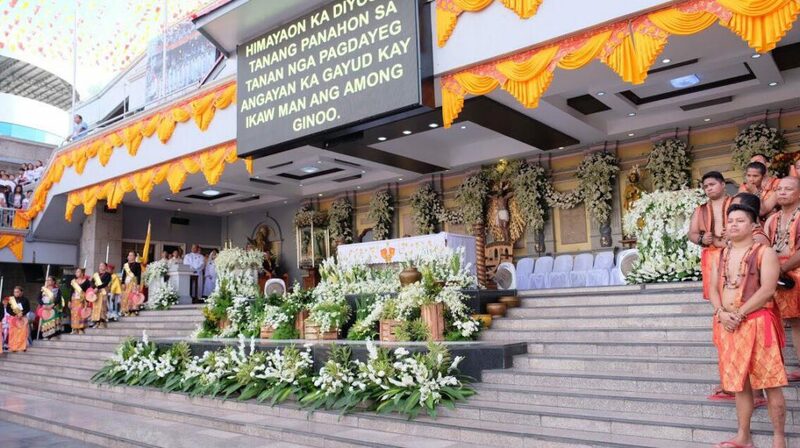 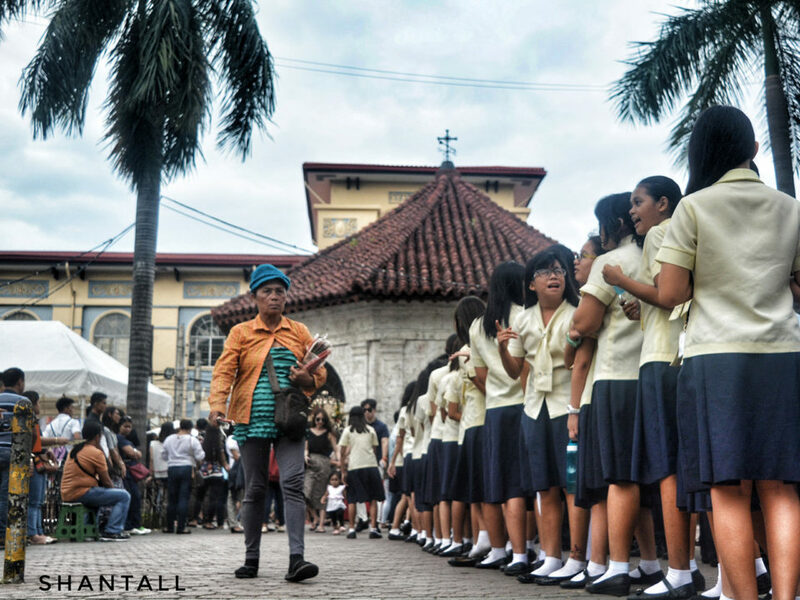 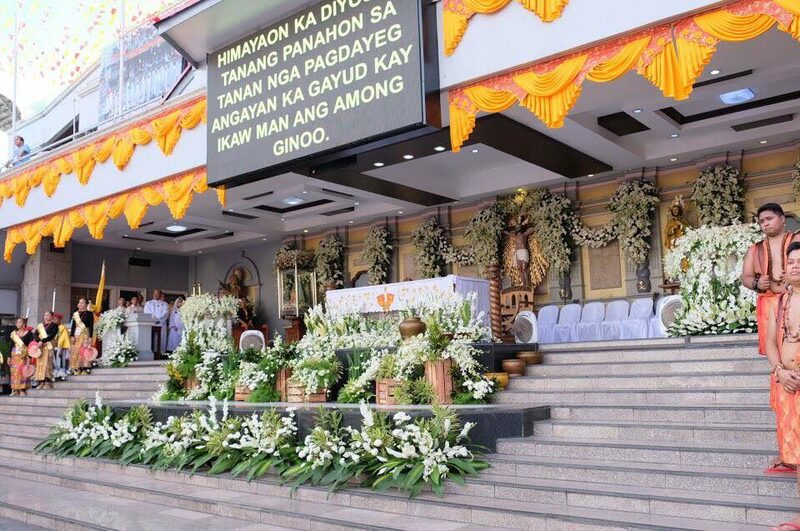 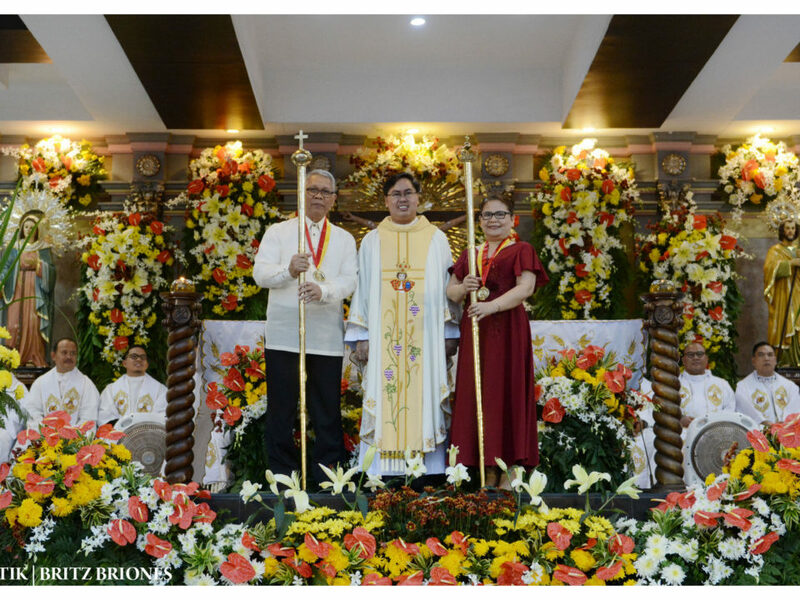 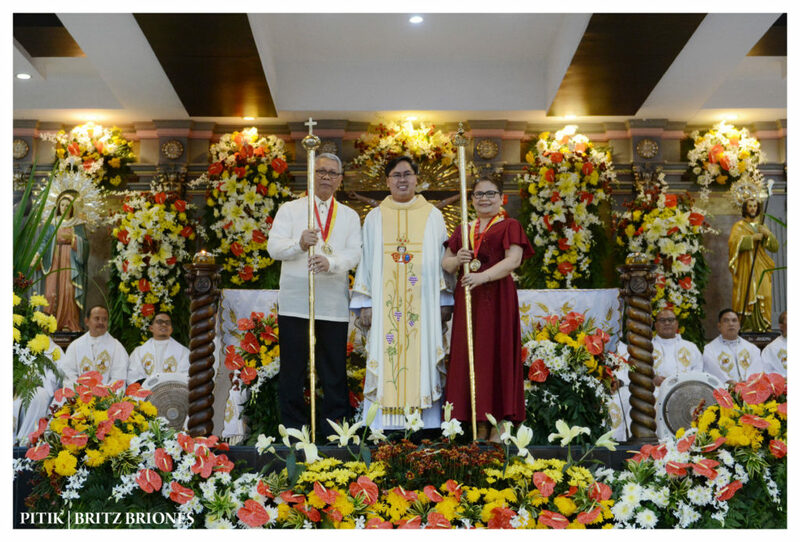 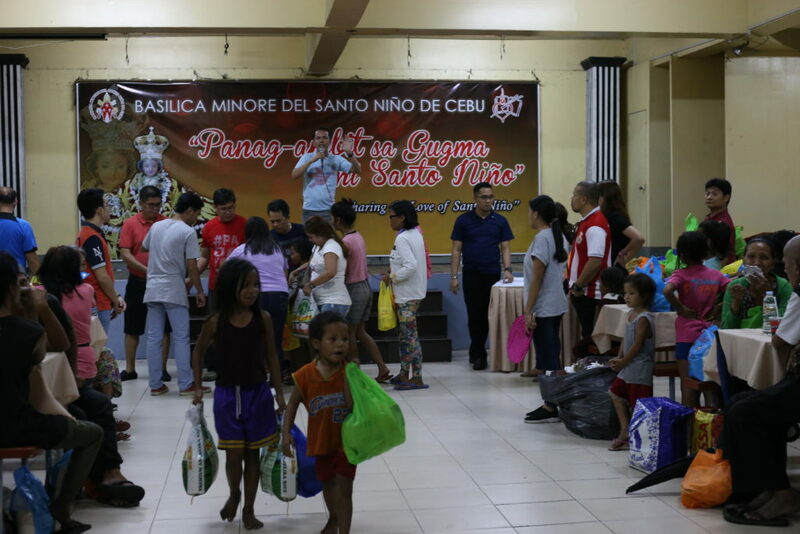 Latest news and updates of Basilica Minore del Sto. 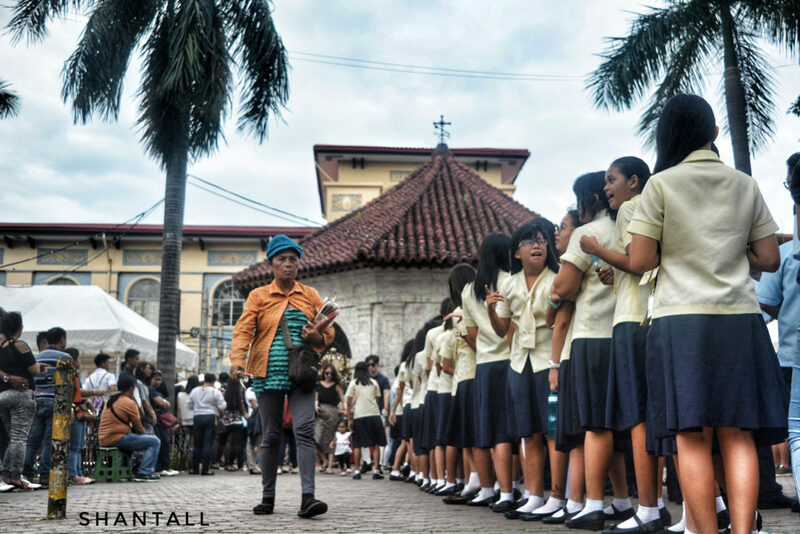 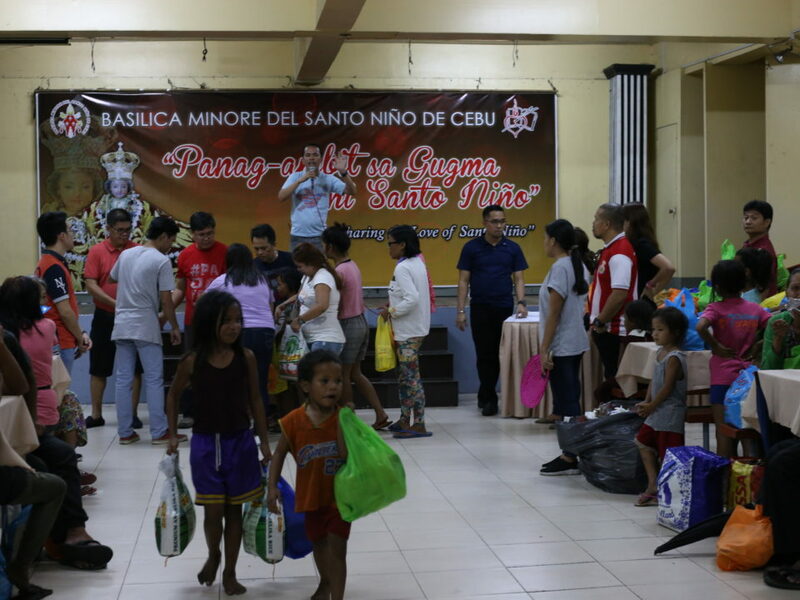 Niño de Cebu. 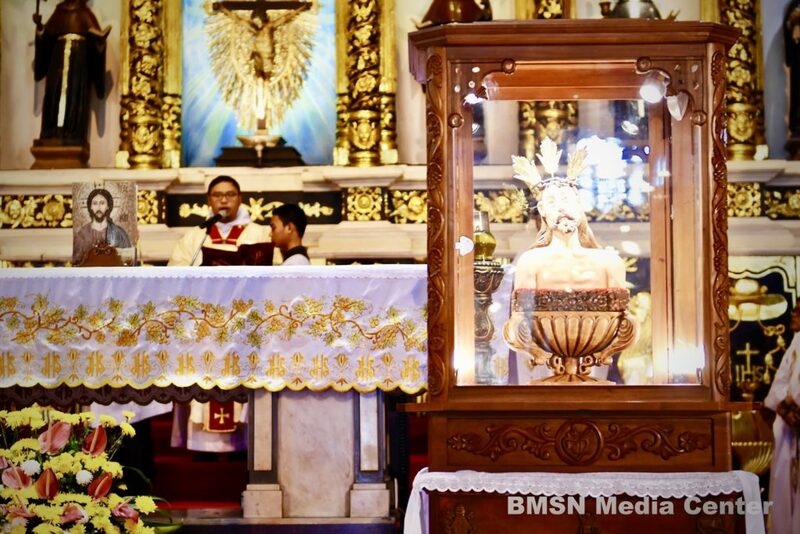 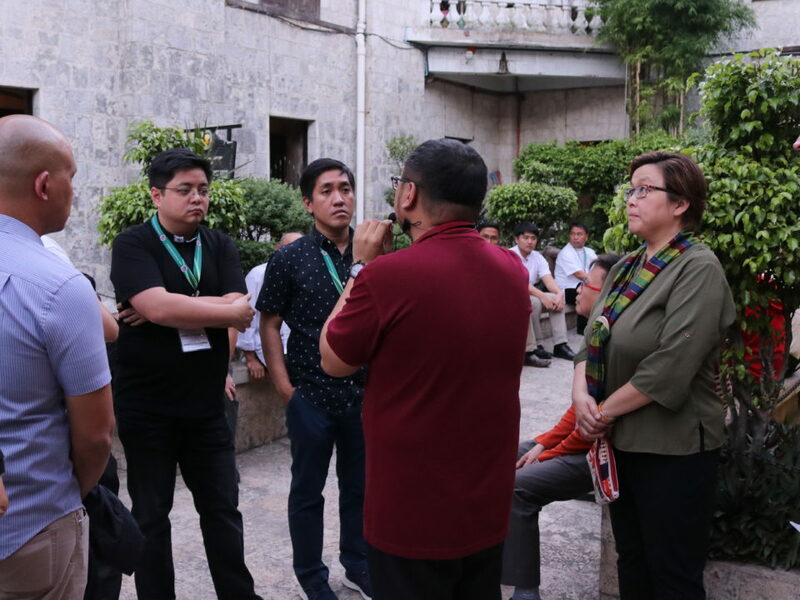 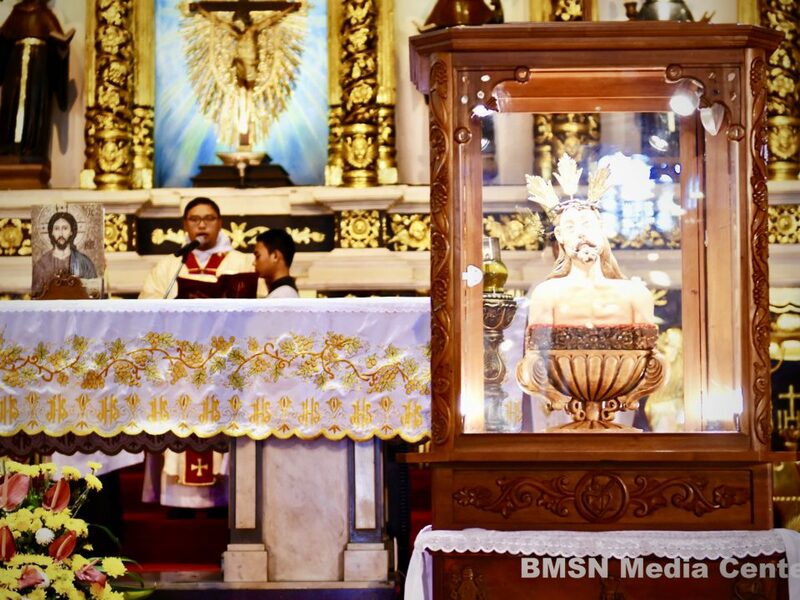 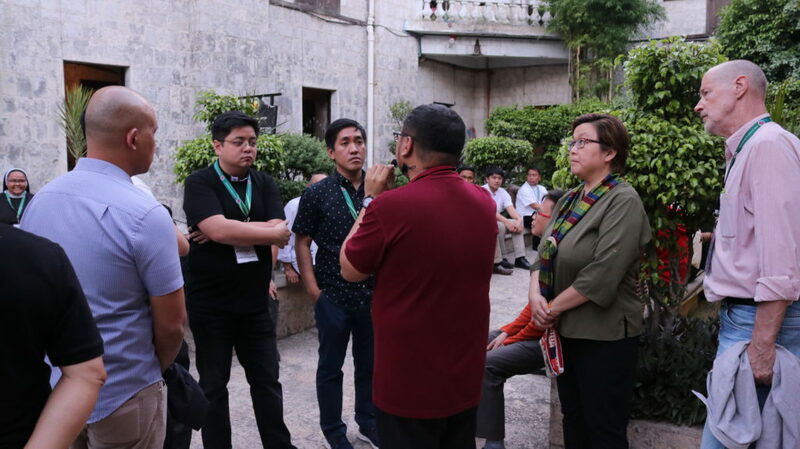 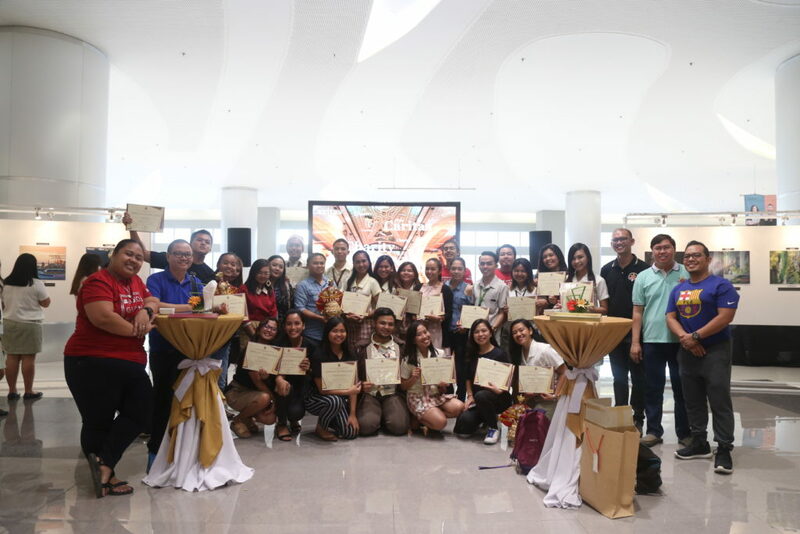 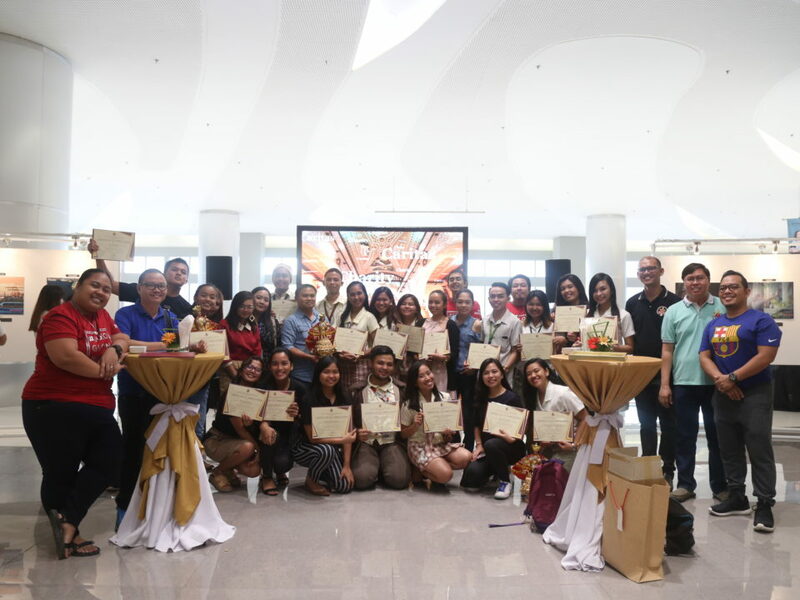 Canon Lawyers Society of the Philippines celebrates its 27th National Annual Convention of the Philippines and paid its visit to the Basilica Minore del Santo Niño de Cebu (BMSN) today, February 20, 2019. 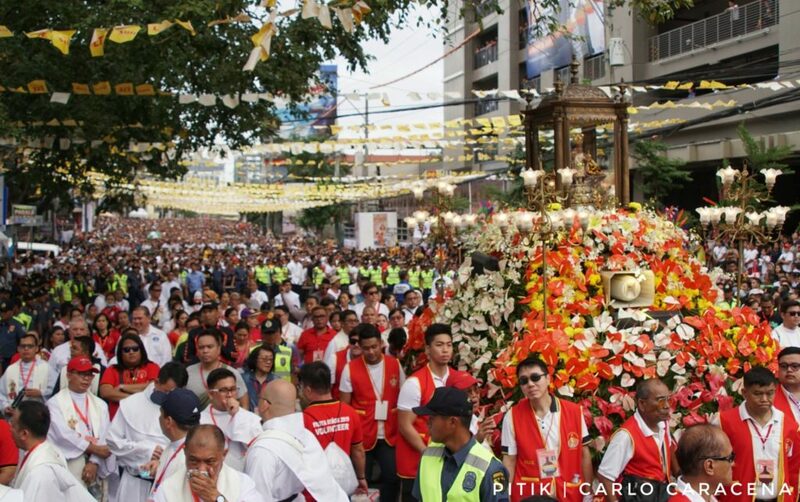 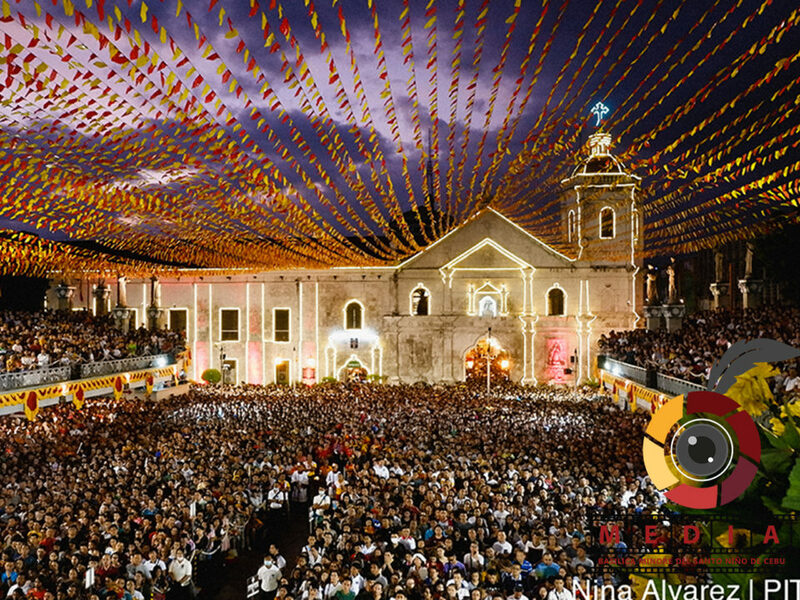 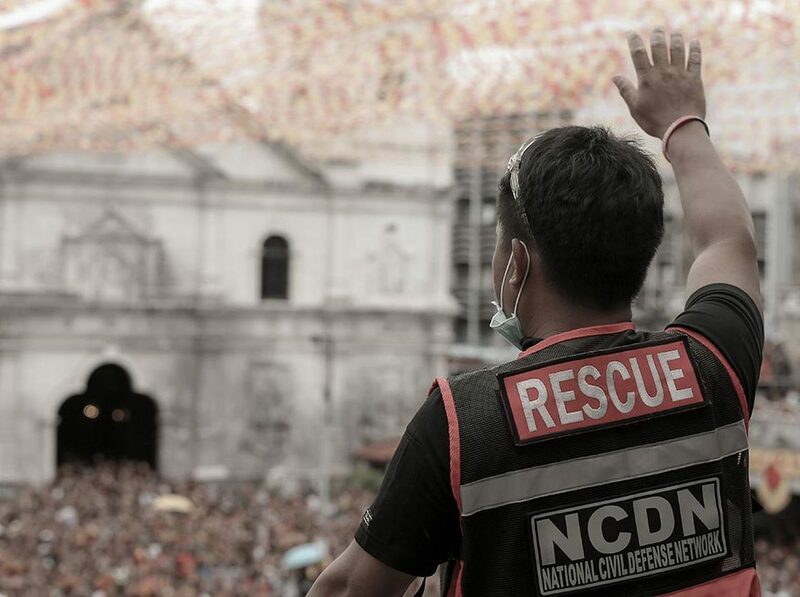 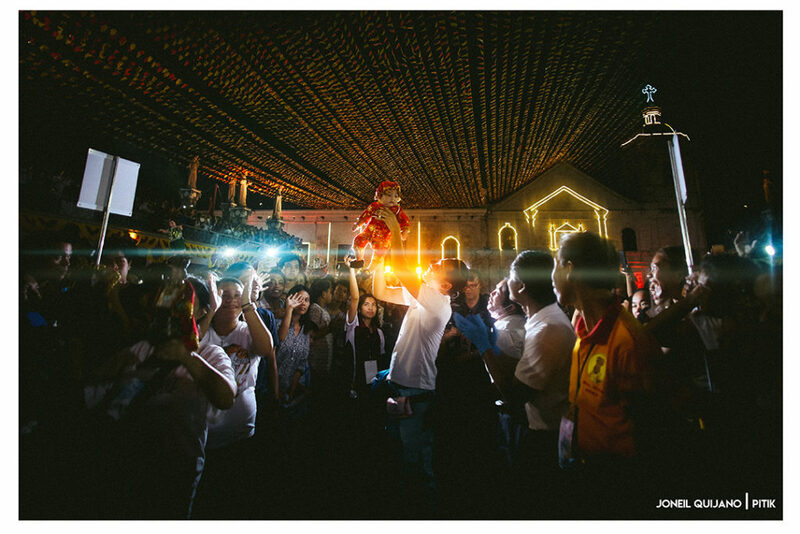 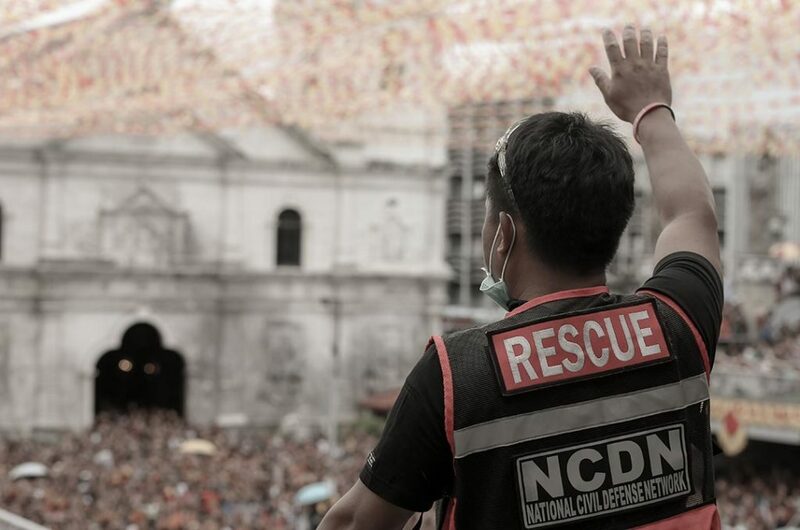 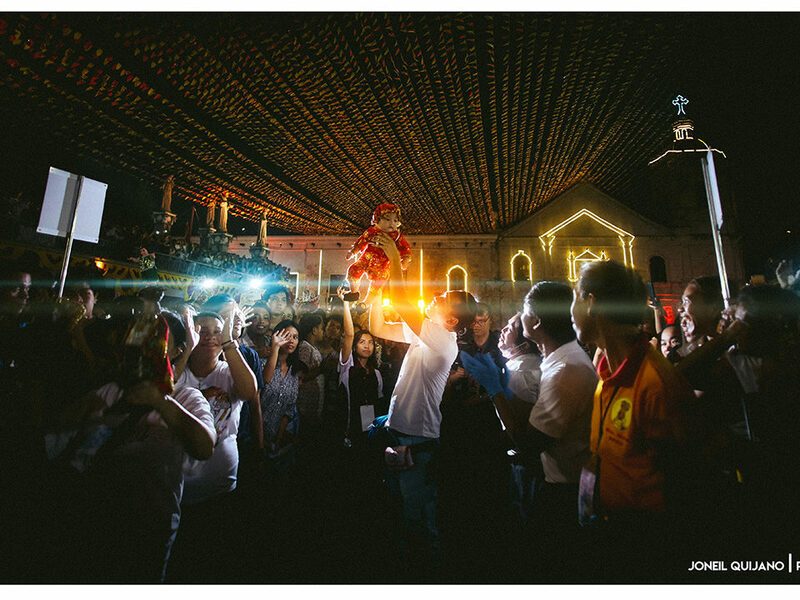 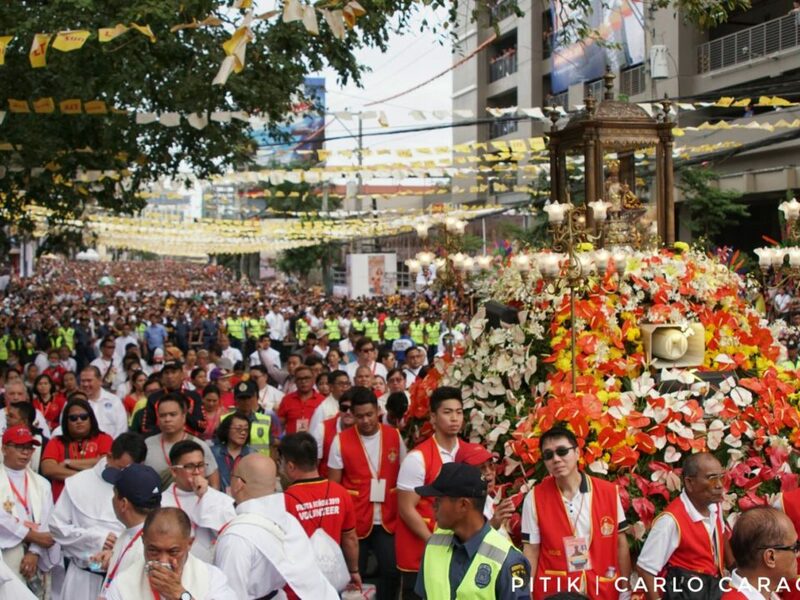 Instead of having a fireworks display for Fiesta Señor, the budget is allocated to Panag-ambit sa Gugma ni Santo Niño- a program initiated by the Basilica Minore del Santo Niño de Cebu (BMSN) held at the Colegio del Santo Niño (CSN)v last Febraury 5, 2019.